Roses Are Red, Violets Are Blue, This Firm Is Great Because Of You! Valentine's Day is a holiday that people use as an opportunity to shower each other with love and gifts. Whether it’s people in a new relationship, married couples, or parents showing their love for their children, we have all participated in this holiday. I try to find a way to show the people in my life that I am appreciative of their companionship on a daily basis. This is true to all of my family, team members, clients and friends of the firm! I have written endless articles of how thankful I am for my family, clients and team so it won’t hurt to add one more to the mix. 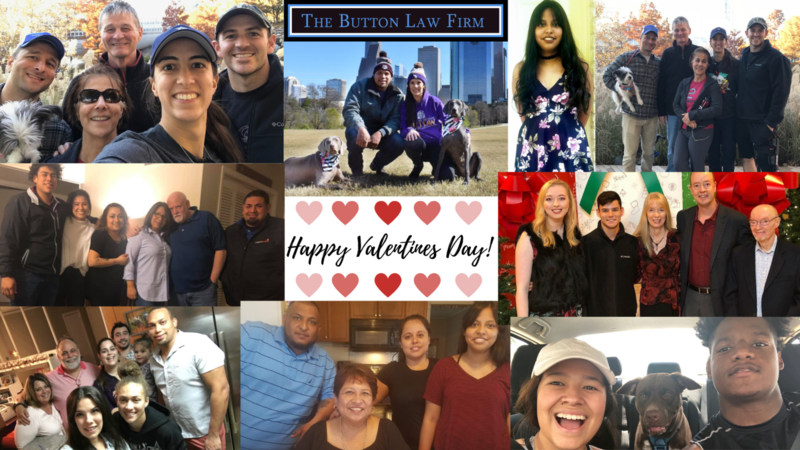 Here at The Button Law Firm, we are more than a legal team. We are a family. I have worked hard to create this family culture in my firm. The Button Law Firm believes in the importance of comfort and trust with our clients after a life-changing event. 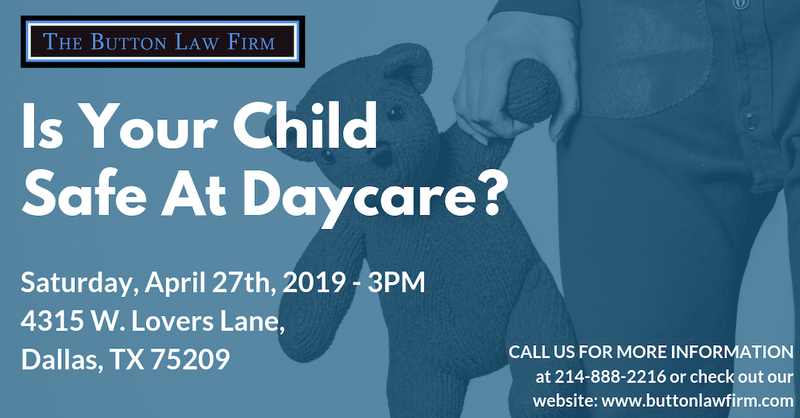 This is why at our firm we treat each client like family as soon as he or she walks through our door. With us, it’s not just business—it’s personal. A way that I have been able to show my gratitude to the firm’s family (whether it’s a friend of the firm, a family member of our client or team member, previous, current or potential clients) is through our VIP Program. The VIP Program is a way of saying “Thank You” for believing and trusting us with your legal situation. This program is completely FREE and open to anyone who wants to join and comes with exclusive benefits. Enjoy the following pictures of my team and their loved ones!